Spiderman PS4 has had numerous special gears which made the fans go crazy to get their hands on it as soon as they saw it. However, this recently revealed edition is unfortunately not going to something you can just have. Yes, we’re talking about the special Spiderman PS4 edition sent by developers and publishers to people like Louis D’Esposito. Louis D’Esposito is a co-president, producer, and director at the Marvel Studios tweeted about a special set sent to him by the makers of Spiderman PS4. From the looks of it, the special set is just what one crazy Spiderman fan can wish for. It is a treat even to watch the themed package so full of merchandise. Sony and Insomniac Games decided to surprise Louis with an amazing bundle of the Spiderman game. 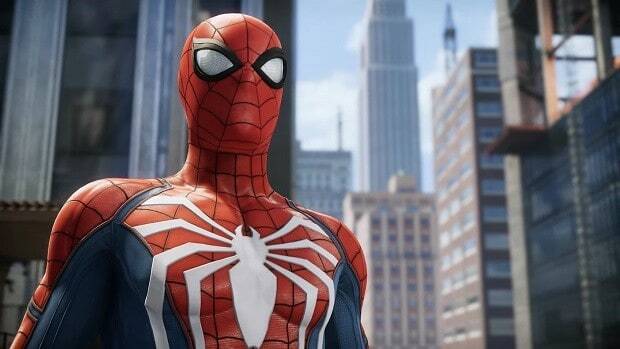 The most eye-catching thing in the set has got to be the red and white PlayStation 4 Pro console with the beautiful logo of Spiderman on the top. Alongside the console is an equally loveable DualShock 4 controller decorated with the same color scheme. Although the wires are not visible but assuming this the VIP treatment they sure would also be as lively. A copy of the Spiderman PS4 game can also be seen inside the package. The real goosebumps addition in the set, however, is certainly the Spiderman comic books. VIP’s like Louis might need that to truly relive the essence of the friendly neighborhood Spiderman. The Amazing Spiderman comics can be seen among the others. 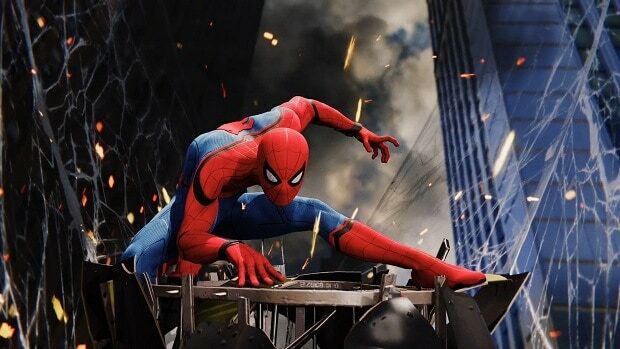 However, one comic has been included and made particularly to line up with the storyline of Spiderman PS4 where he battles with Mr. Negative. A small note can also be seen inside the set which is possibly a thank you note from everyone at Insomniac Games and Sony. 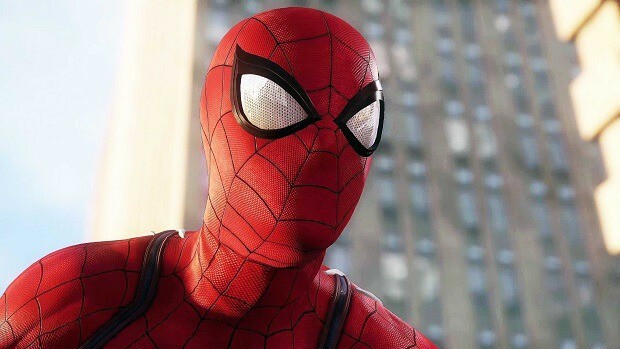 Louis can be presumed to have had a significant role in the release of Spiderman PS4 given his quite senior position at Marvel Studios of being the Co-President. This just looks to be an appreciative move in regards to the support of Marvel in the development and launch of Spiderman PS4. All in all, this special console bundle looks like a thing only intended for the corporate elites. So, if you were wondering about getting one let that thought pass, however, there no one stopping you from getting all the comics that you can get your hands on from the market. On the other hand, Limited Editions for the game are reportedly being offered anyways. Still, the game has gone and become the fastest selling game of the year yet without these promotional editions.